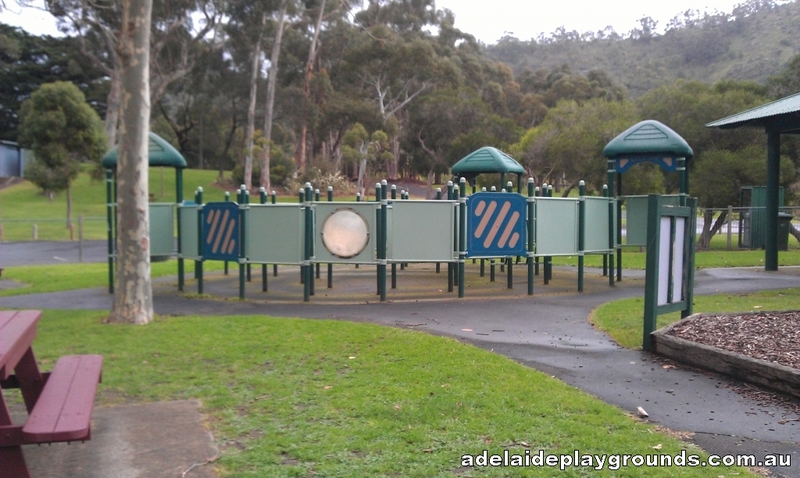 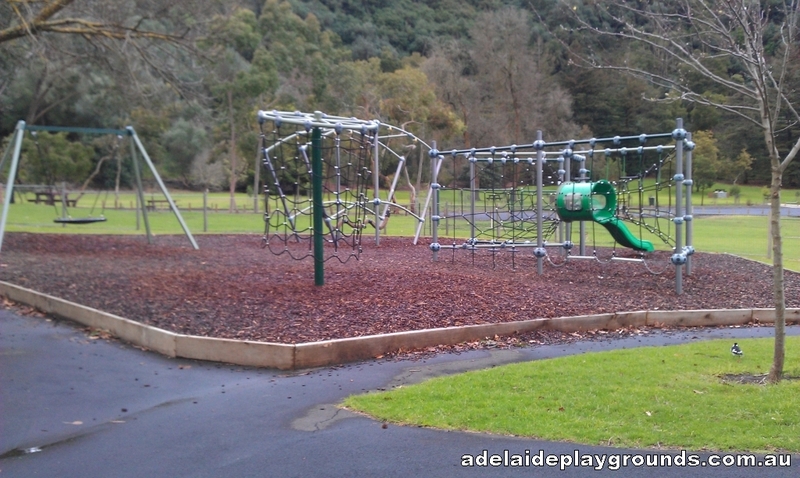 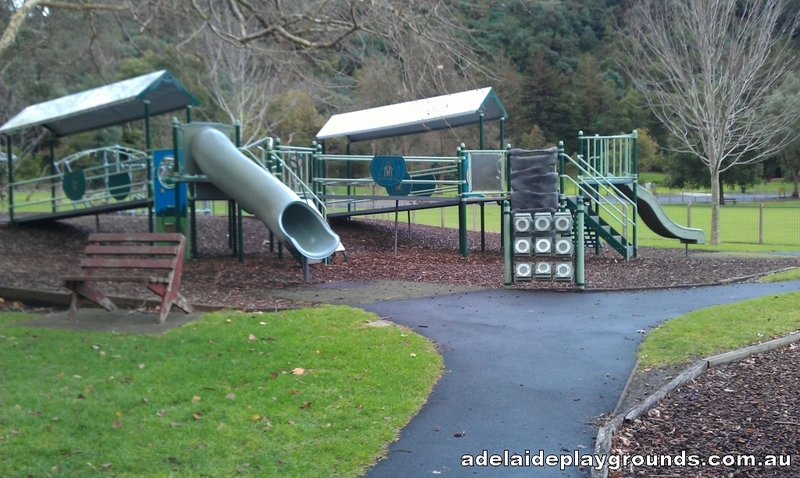 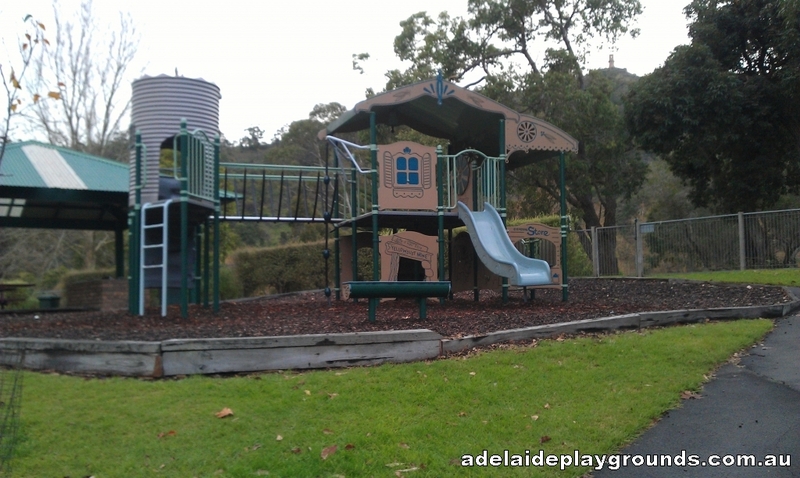 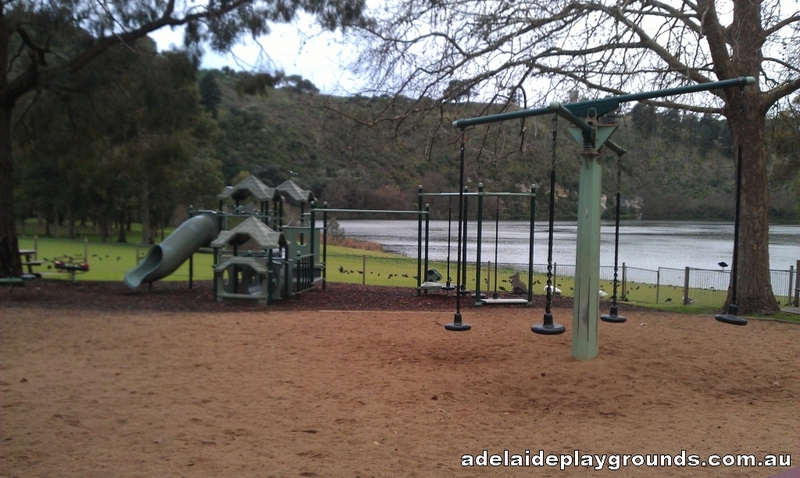 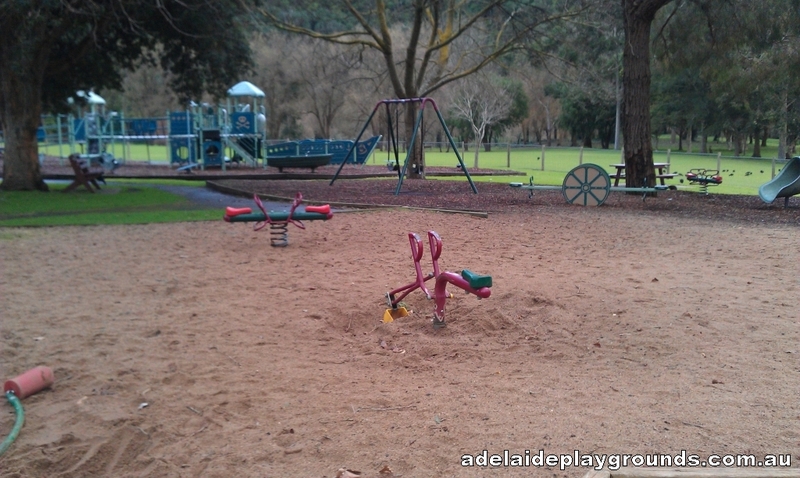 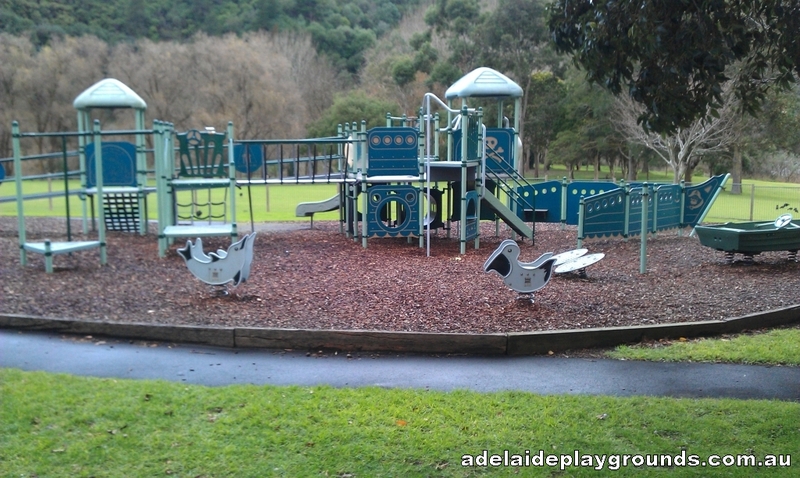 This fantastic playground is located at the picturesque Valley Lake Recreation Area. 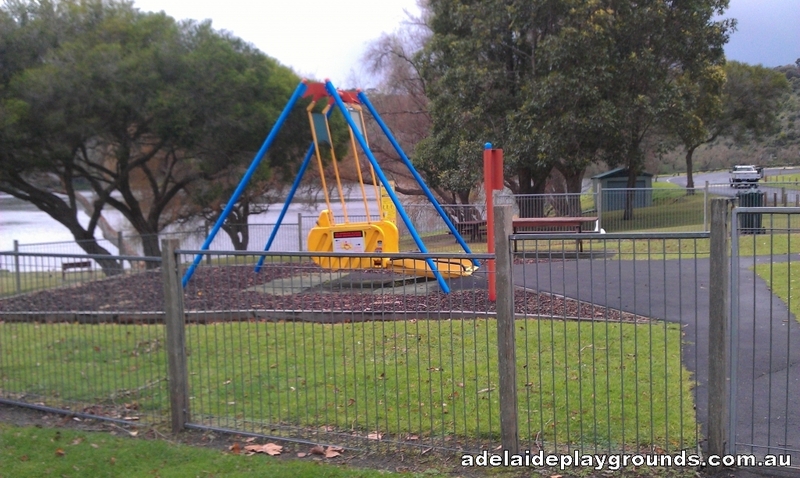 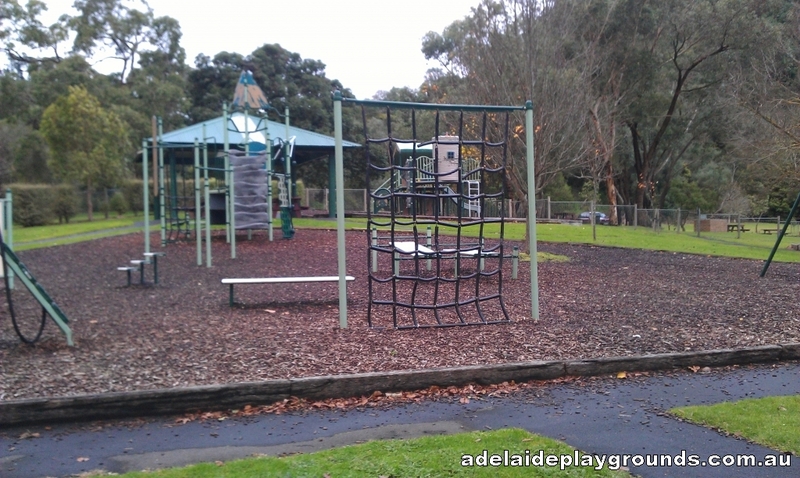 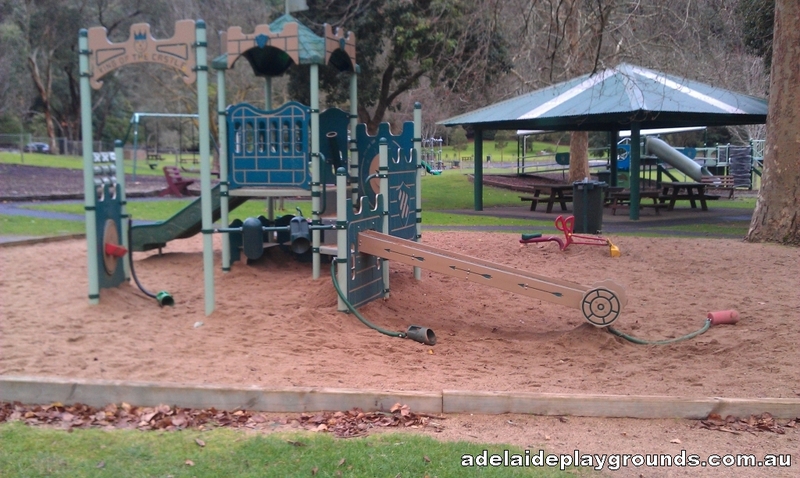 Your children will not be bored at this playground as there is an abundance of equipment for all ages and abilities. 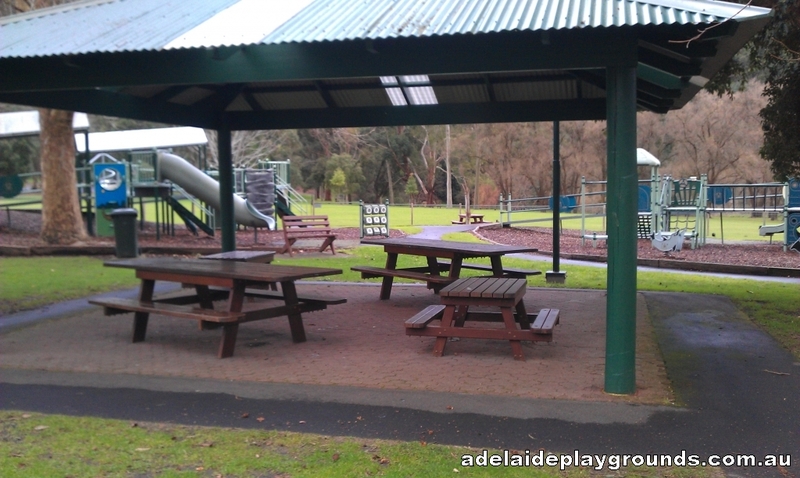 It would pay you to pack a picnic lunch as you could easily spend hours down here.